The Northumbria Ringing Group was formed in 1963. Although a general ringing group with interests in passerine and migrant ringing, raptor monitoring work has been at the heart of the group since the beginning. 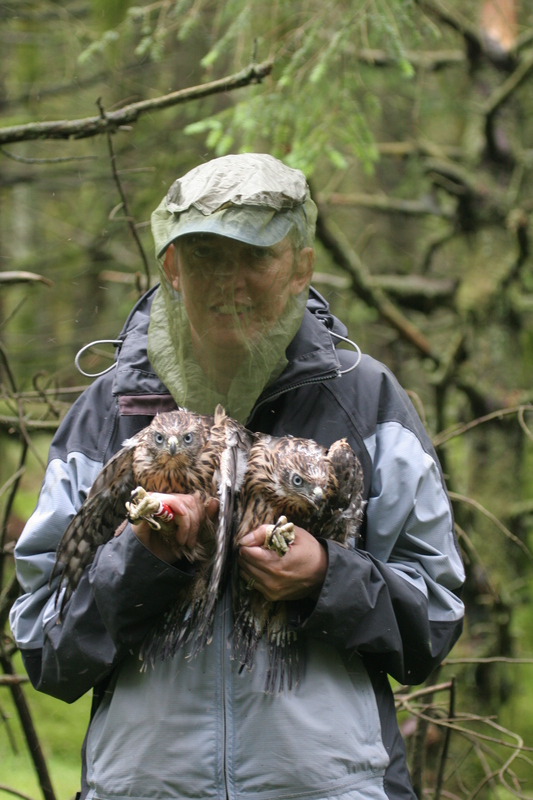 Raptor monitoring work is undertaken within the group by both ringers and non-ringers. In the 1960’s raptor studies were concentrated on Kestrel and Hen Harrier and in the 1970’s a lot work was carried out on Sparrowhawk as it recovered its numbers. Since then, the group has widened its species base and now monitors to some extent, all raptor and owl species (with Raven in addition) in Northumberland. Presently the species being studied in depth are Merlin, Peregrine, Goshawk, Raven, Tawny Owl, Long-eared Owl, and Barn Owl. 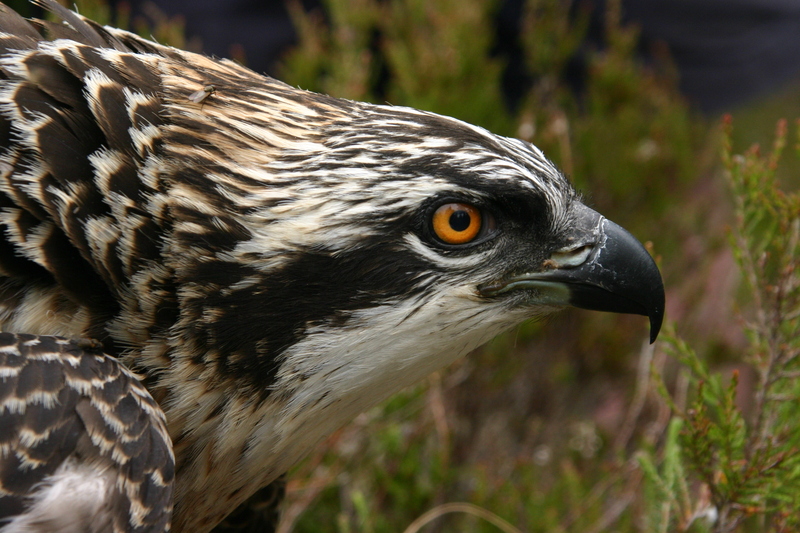 New species have recently been added to the monitoring work of the Northumbria Ringing Group, with Marsh Harrier returning to breed in Northumberland in 2009 and, in the same year Osprey breeding for the first time in the county’s history. The group is active throughout the county of Northumberland although it is most active in the upland areas including the Cheviot hills, the Border Forest at Kielder, the MoD ranges at Otterburn, and parts of south-westerly Northumberland.